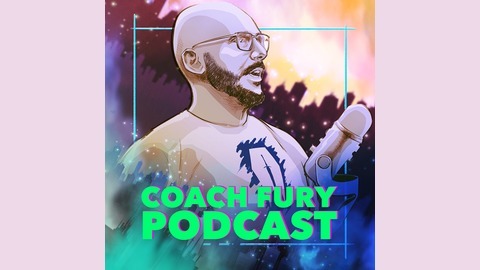 Welcome to the Coach Fury Podcast, I am a Professional Fitness Educator and Coach. More importantly, I am a husband, father of two and a middle-aged film geek, skatepunk, metalhead. I'm the owner of Fury Industries and teach for several Fitness Educational Systems including the RKC, Strength Faction, DVRT Ultimate Sandbag Training and Original Strength. 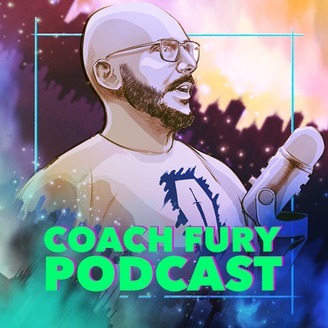 Please check out the COACH FURY PODCAST for fitness info, movie talk and geek life in general. Thanks! Visit www.coachfury.com for more info. -Fury #diemighty.